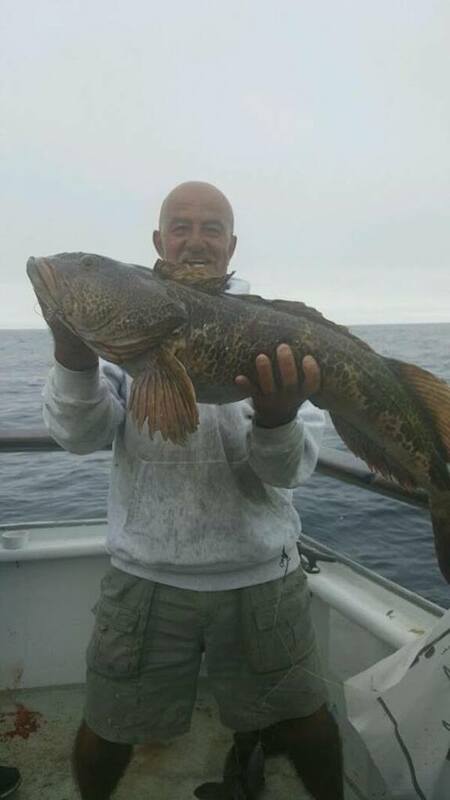 Farallon Island Bite Stays White Hot! 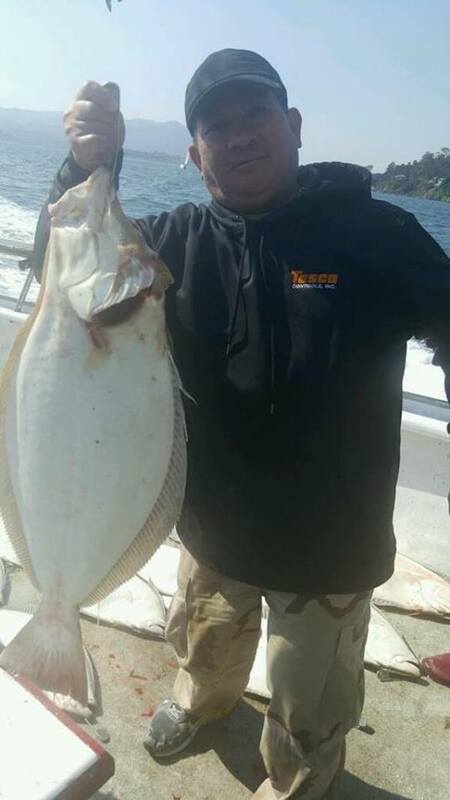 Huge day on the water as the Farallon island bite stays white hot! 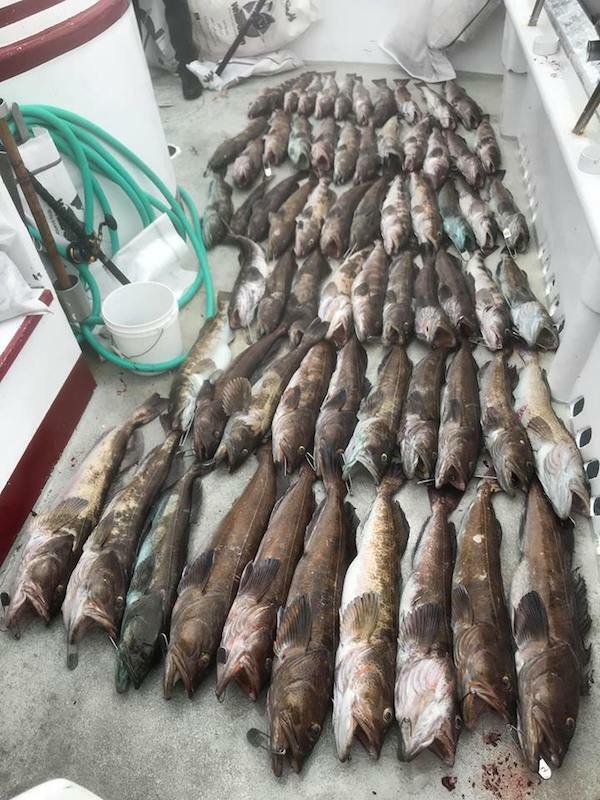 Conditions were great today as we managed another big trip will full limits of rockfish and full limits of lingcod!